Episode 123: Kitty Calhoun – The Mountains are Calling. On Episode 123 of the Enormocast, I it down in Cody, Wyoming at the Cody Ice Fest with alpinist Kitty Calhoun. Kitty grew up in “society” in South Carolina, but quickly learned to live simply and love the mountains. The late 70s found her bumbling up ice climbs in Vermont and dreaming of big peaks. By the 80s and 90s, Kitty was guiding worldwide and mounting small expeditions to climb gnarly peaks like Makalu in Nepal. After raising a boy and a stint away from big mountains, Kitty is back in the saddle for expedition climbing. 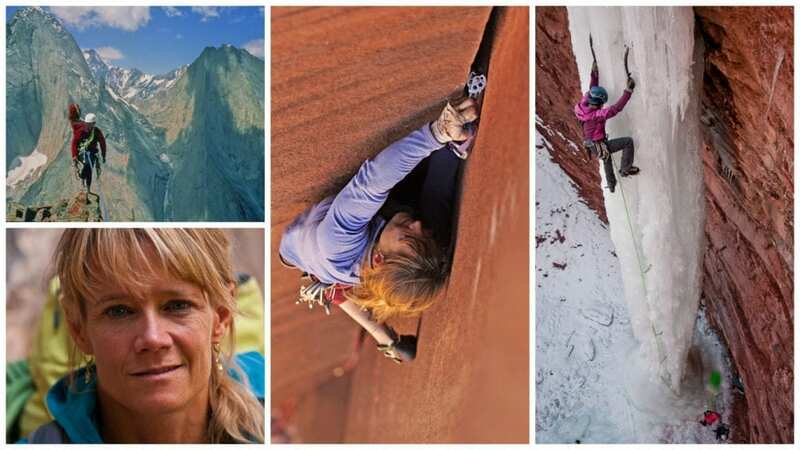 She’s also thrown her hat in the ring as part owner of Chicks With Picks, where she tries to teach women climbers to be just as determined and capable as herself. Episode 104: Ines Papert – Walking the The Beautiful Line. On episode 104, I sit down in the Mobile Studio with German climber, Ines Papert. Ines started like many by hiking in her local mountains in Bavaria. But one day she decided walking around cliff faces sucked, and her fate was sealed. 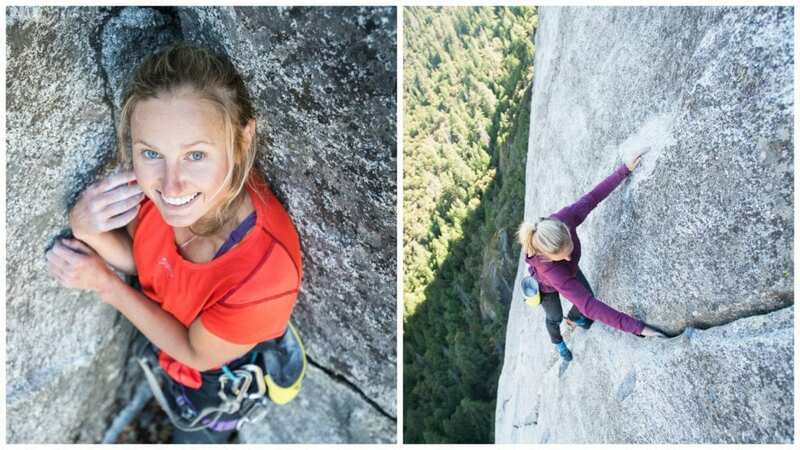 She has since become one of the top mixed ice climbers, a strong alpinist, and a top notch rock climber. Her proudest achievement? Raising up a 15 year old kid who loves the the outdoors, accordion, and big trucks. 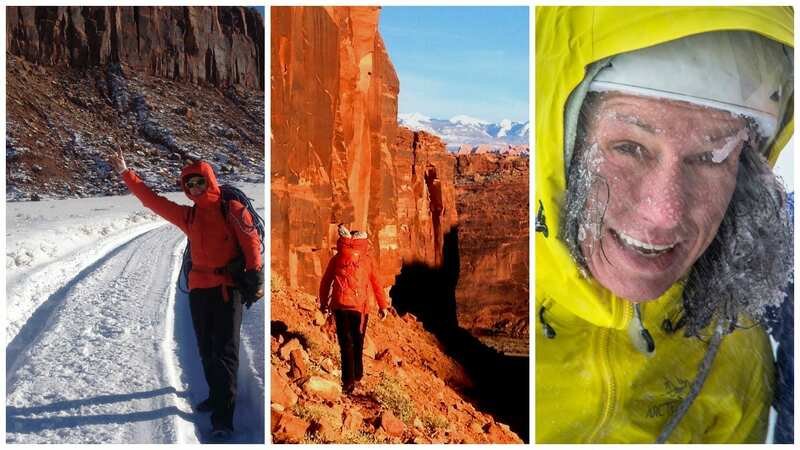 Climbing and exploration go hand in hand with being a mom for Ines.